There are a lot of people who hate the color pink but there are many people who love it! Why choose the color pink for your home? First, the color is youthful! Pink makes you feel young. You have that feeling of being fresh when you have the color within your home! Second, the color pink is actually very calming to the eyes. Its soft color just gives you the greatest relaxation you could ever feel. Third, pink is very popular. You can add multiple designs to it. For example, you could add Hello Kitty designs to your room decorated in pink. The cartoon character fits perfectly with the color. 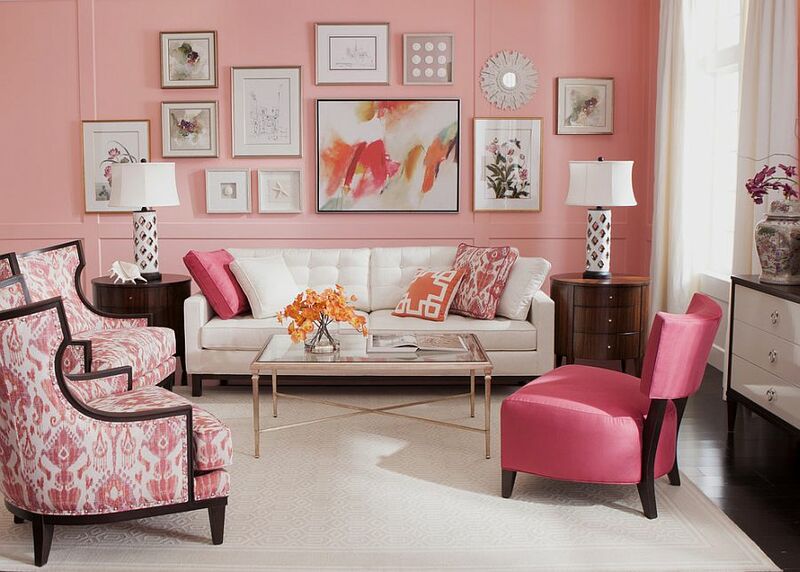 Why don’t you try the color pink in your home? Lovely, vibrant, beautiful hue! There is no other way to feel about pink than to love it! Try the color now!